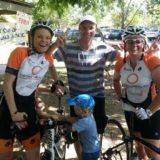 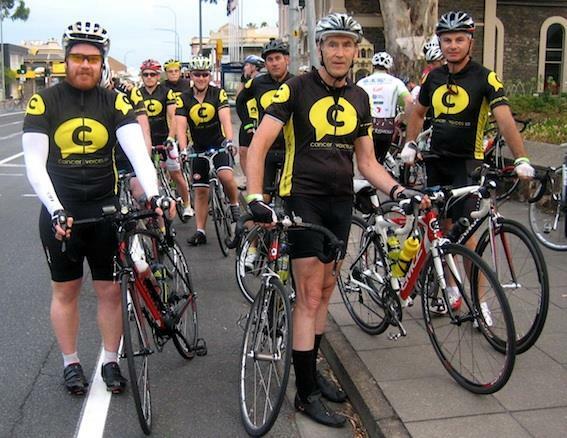 Cancer Voices SA will host our annual CHALLENGE RIDE, following the same routes as in previous years. 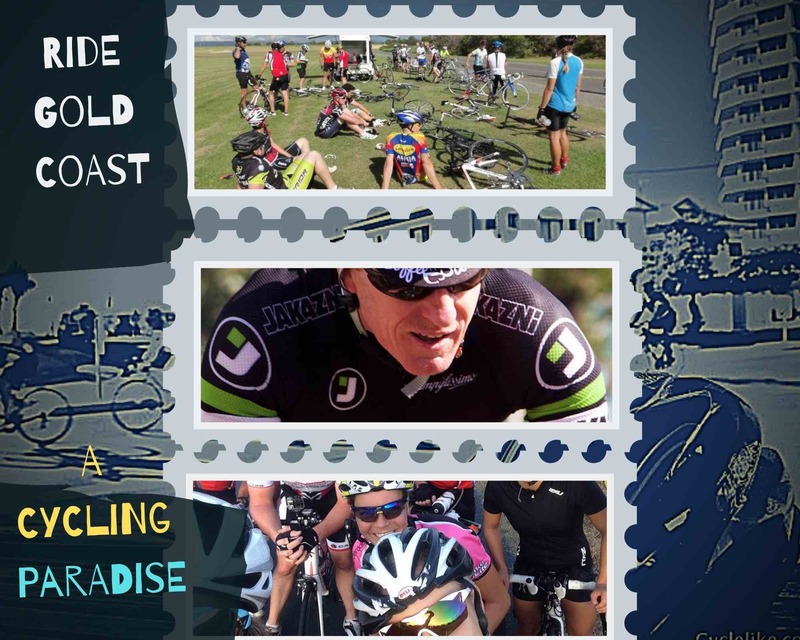 This challenge ride is FREE. 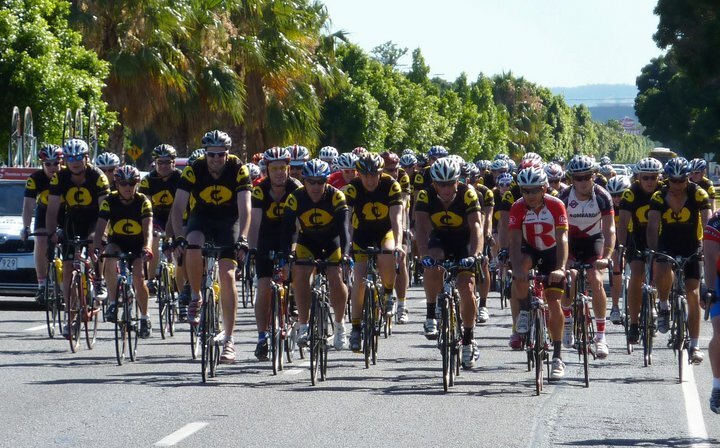 Show your support for the work we do and WEAR YELLOW or your Cancer Voices SA jersey. 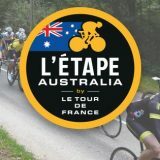 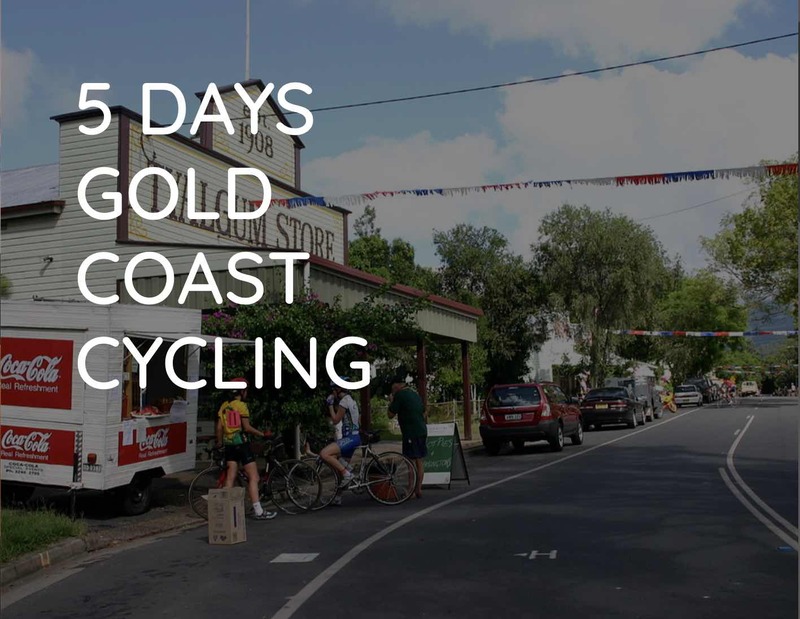 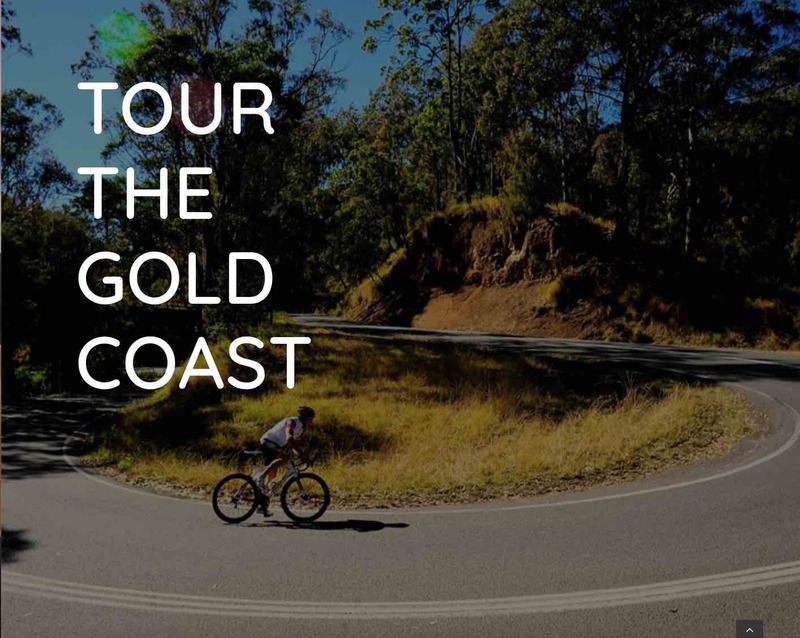 The ride will commence at 8:00 am at Kensington Gardens Reserve on your choice from 3 Challenge ride options (67km, 35km, 20km) that loop into the Adelaide hills and return to the start.